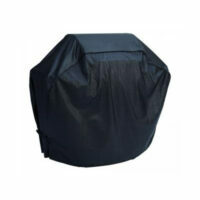 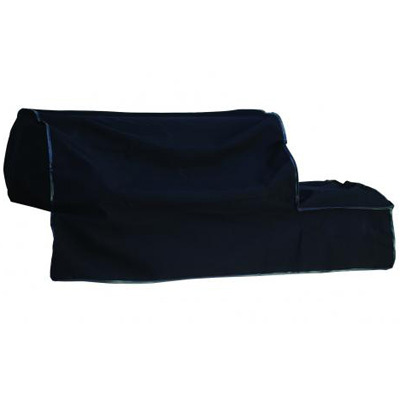 Protect your investment with these high quality Bull Outdoor Product barbecue covers for your drop-in grill. 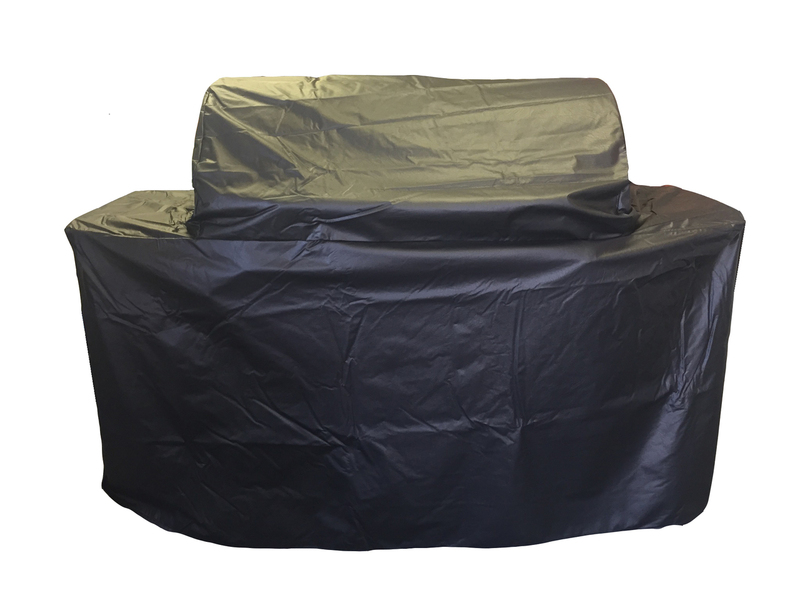 They are specially designed to fit these built-in grills: Steer, Angus, Outlaw, Lonestar, Bison, Brahma, and 7 Burner Premium. 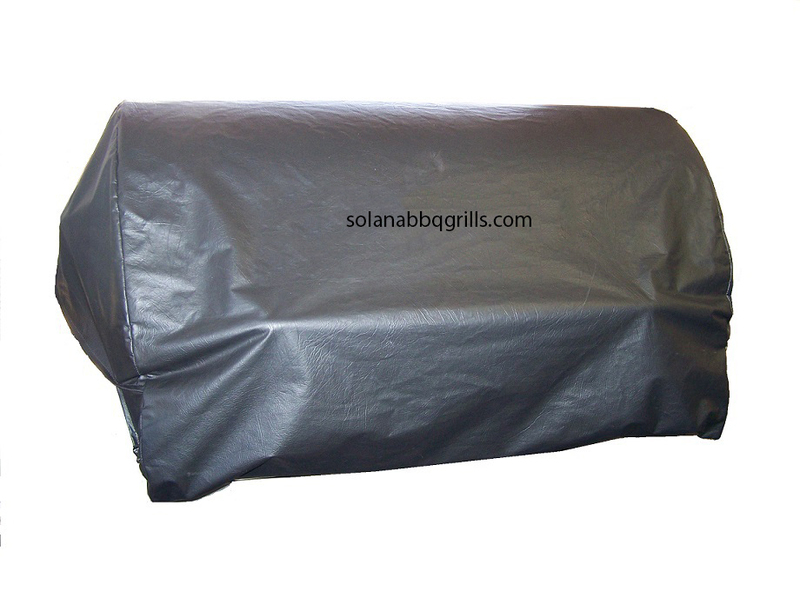 Enjoy it and your grill year after year. 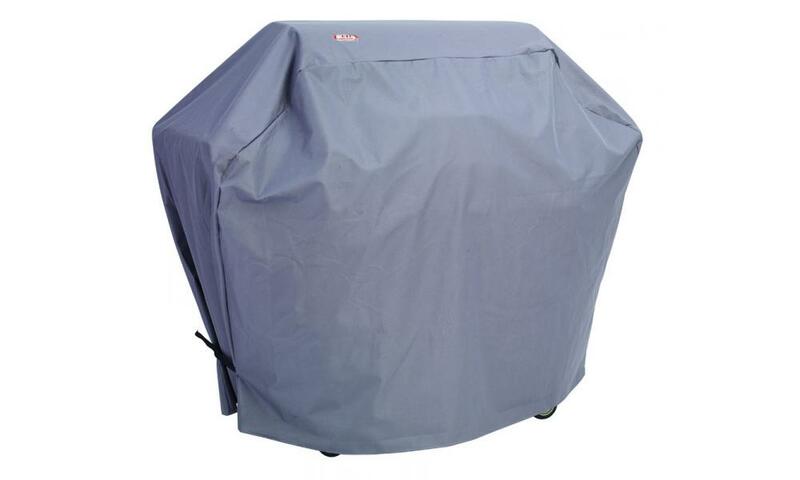 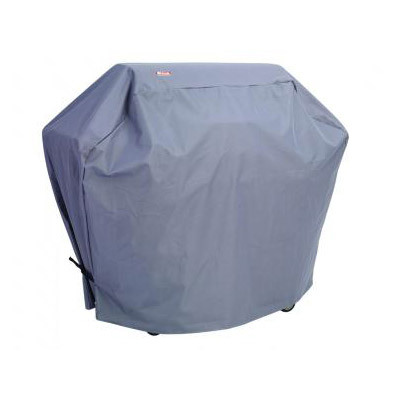 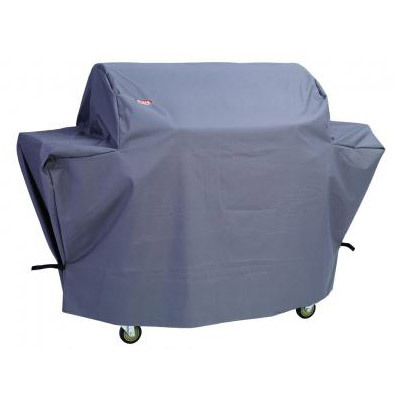 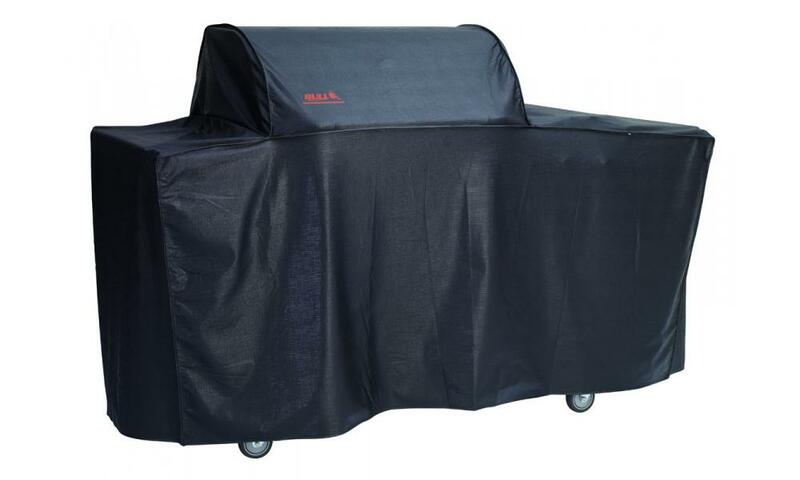 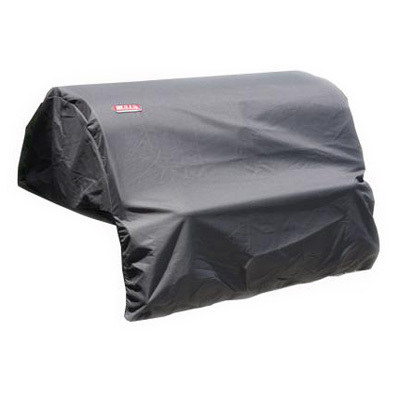 Protect your outdoor kitchen investment with a heavy duty nylon BBQ grill cart cover from Bull Outdoor Products. 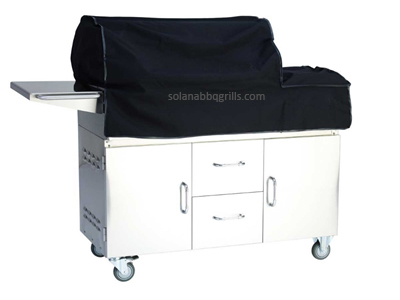 They are specially designed to fit each of their grill cart models: Steer, Angus, Outlaw, Lonestar, Bison, Brahma and Wrangler. 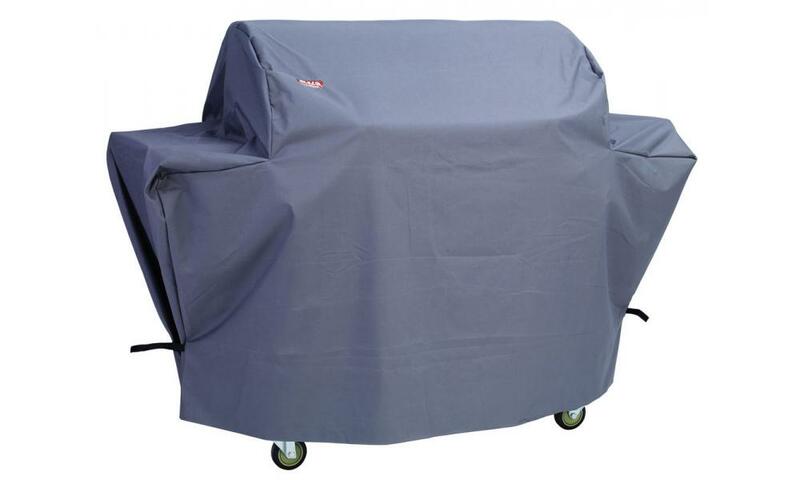 Enjoy it and your grill year after year. 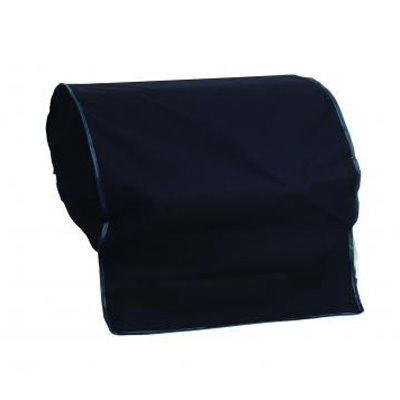 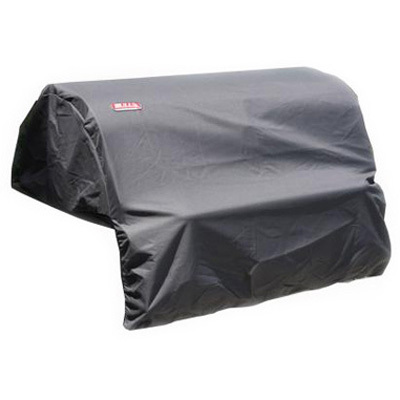 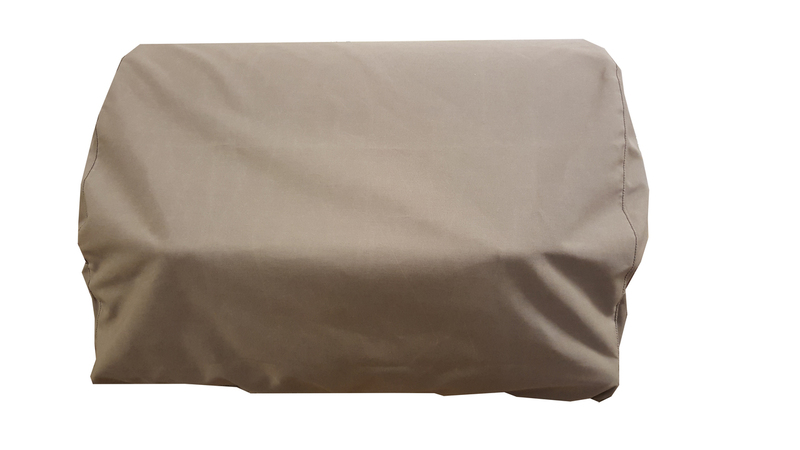 Sunbrella Fabric Grill Cover for Brahma, Angus, Lonestar and Outlaw with a 5 year warranty. 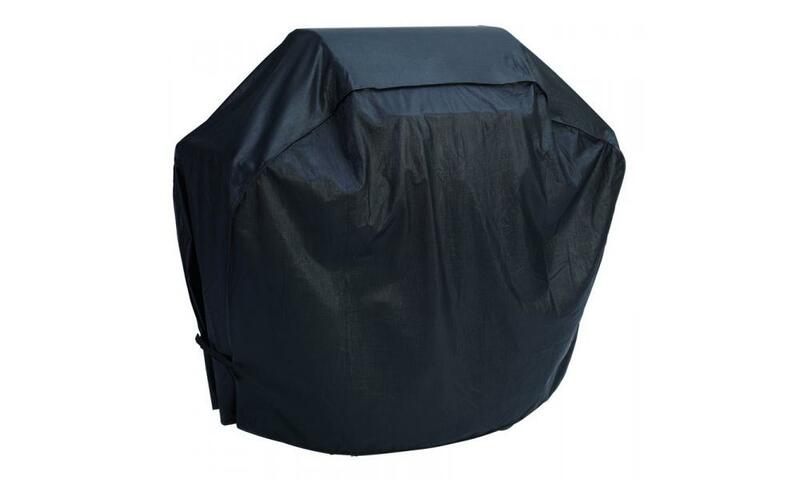 Cover is for 42″ 7 Burner Premium grill only. 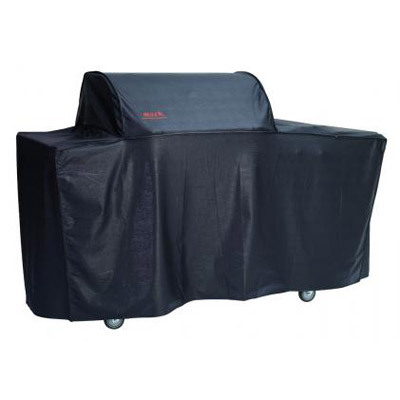 This cover is for built in grills only, not for grill carts.